We did it again, and there was no oops about that! 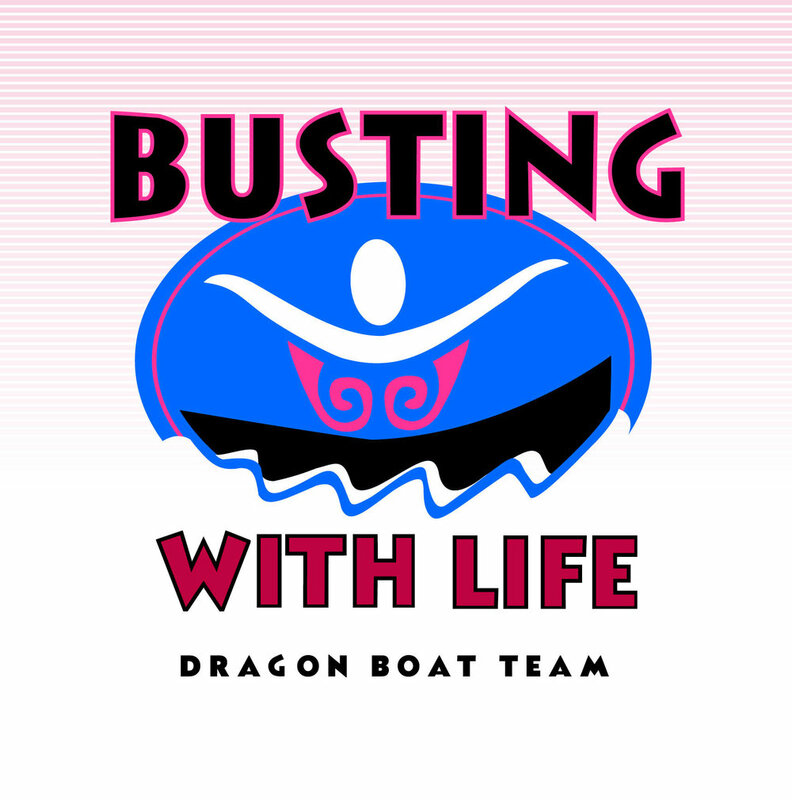 Building on our recent success at Tauranga, the Waikato Dragon Boating Super 12 Regatta was an opportunity to prove to ourselves that coach Leslie’s efforts to turn us until thinking paddlers might just be working. Hamilton put on a superb day for paddling with no wind and lots of sunshine. The team had its best first race in a long time. There were five races in total, with constructive debriefs and the whole team focused on what we needed to work on to improve. We stuck to our race plan, and the win was the icing on the cake of a great day.